The nature of the regime of the government of Hungary is a parliamentary democracy. 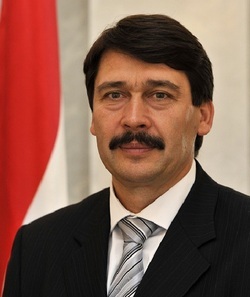 The President of the Republic is Janos Ader, elected by the parliament on May 2nd, 2012. 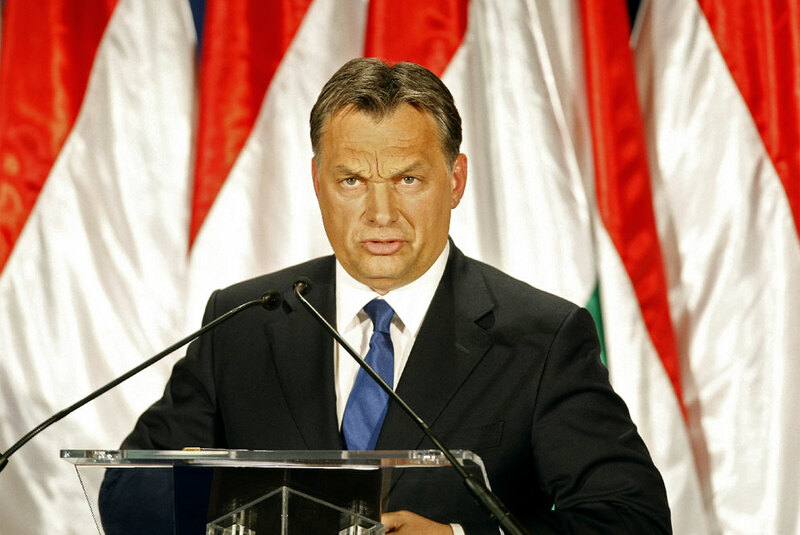 Prime Minister is Viktor Orban. He manages the party Fidesz and detains 133 seats to the Parliament, on 199. The Fidesz is a Hungarian political right party. It is based on the conservatism and militates for the preservation of the Hungarian traditions. It has anti-communist ideas, declares itself nationalist and is for a Christian democracy. However, it is criticized for its authoritarian trends. The Democratic Coalition is a Hungarian political left-center party, of which the president is Ferenc Gyurcsány. There is also the Hungarian Socialist party. 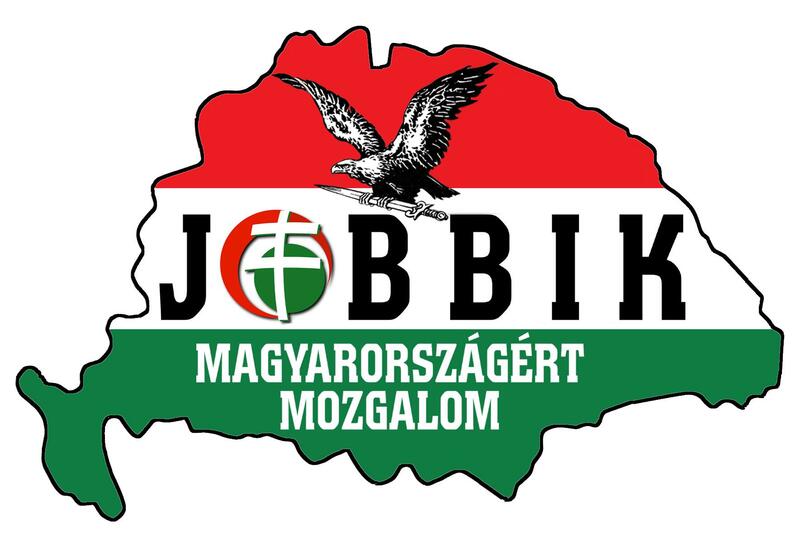 Then, the Jobbik is an extreme right-wing Hungarian political party, founded in 2003, and chaired by Gábor Vona. Jobbik is, in the name of the conservation of the national identity, for the return of the Christian values, the family and the authority in the Hungarian State. It positions against the political liberalism and the communism. This one would also have anti-semitic speeches. Jobbik is favorable to the reunification of the moral teaching and the religious education. It also opposes the abortion and is against the immigration. The party gains ground in Hungary. It beat records, during the general election, in the northeast of the country, taking advantage of tensions with the Roma minority in this underprivileged region of Hungary.